ensure a lifetime of accuracy. 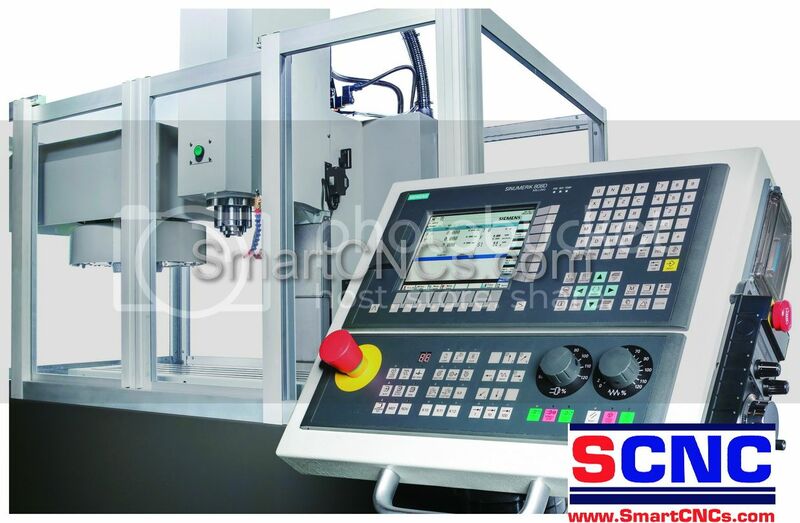 It is equipped with an 8-tool carousel-type ATC for saving tool change time. For increased efficiency and accuracy, put the Rong Fu T8 Smart Mills to work in your plant or shop.